In addition to the EDC Executive, other EDC members are also active in leadership roles for the Caucus. entryways into SoTL, and undergraduate research skills and support. She holds degrees and certificates in English literature, creative writing, philosophy, and higher education. 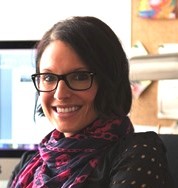 Kris Knorr is the Area Lead for Faculty Development in the MacPherson Institute at McMaster University. Kris has spent 10 years in the field of Educational Development, and has focused on supporting educational technology implementation, SoTL projects and initiatives, and educational development, generally. Kris’ research interests include exploring motivators and barriers to participation in educational development, community engaged education, and working with students as partners in teaching and learning initiatives. 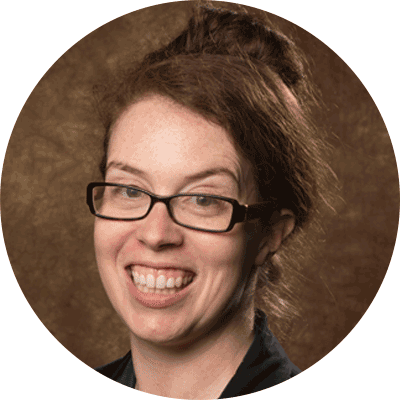 Lisa Endersby is currently an Educational Developer in the Teaching Commons at York University, where she supports faculty in exploring experiential learning and reflection as pedagogy, alongside collaborative contributions to research and scholarship in the field. 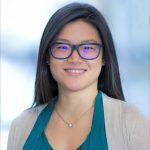 Lisa is also a doctoral student pursuing a PhD in Educational Studies at the University of Windsor. Her work is within the stream of Cognition and Learning, where she is exploring online communities of practice as a medium for professional development in higher education. Lisa has enjoyed a variety of working and learning experiences, including positions in career services, new student orientation, leadership development, and experiential education. Lisa has also served as a volunteer for numerous professional associations and initiatives, including past Chair of the NASPA Technology Knowledge Community (TKC), a team lead for the ACPA assessment planning initiative, and a member of the Next Gen program committee for ACPA 2016, the first ACPA convention held in Canada. 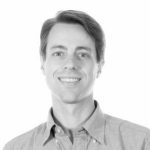 Joe Lipsett has been an educational developer since 2007, working in educational development at several Canadian universities, as well as in Australia. He has served on several Council of Ontario Educators (COED) and EDC action groups, including the Rewards and Recognition group that created the EDC awards in 2017. His areas of expertise are peer-based and active learning, as well as the development of teaching dossiers and working with student feedback on courses. 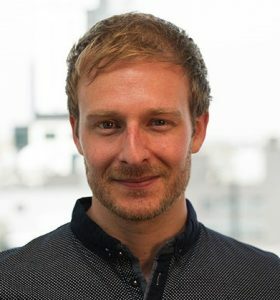 Joe also moonlights as a sessional instructor in film studies, where he has taught genre courses on slashers, science fiction, dystopia, teen and cult films. 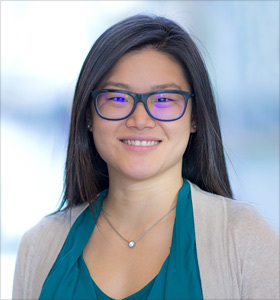 Deb Chen is an Educational Developer with the Centre for Teaching, Learning and Technology at the University of British Columbia. In her role, Deb collaborates with faculty and staff to create pedagogically informed and process-driven classrooms. She also supports faculty professional and capacity development around teaching and learning. Particular interests for her include signature pedagogies, reflective practice, open education, and universal design for learning. 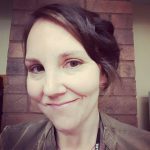 Mel is the Curriculum Designer/Academic Developer with the Teaching and Learning Innovation Hub at Cambrian College in Sudbury, ON. In her role, she facilitates new faculty training and certification, supports curriculum development and review, and coordinates ongoing professional development opportunities. Mel’s passion is championing student-centered educational experiences and reflective practice for educators. You can follow her on Twitter: @melyoung00!